Dakota attend the Quincy Pondexter Basketball Camp this week. It was a great experience and a well run event. We are looking forward to next year. Dakota Put in some work, she got a few compliments, she had a few blood sugar lows, but she fought through them. 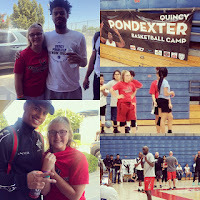 She learned a few new things, she meet one of her favorite Youtube people Austin McBoom and meet some NBA player, College and NBA coaches. It was an all around great experiance. So tonight my middle baby Sierra graduted High School, she has seen her struggles over the last few years but she handled all like the a boss. She worked so hard, she caught up on courses she was behind in going into this year and tonight she moves into the next Chapter of her life. The only thing that I wish was differnt with tonight was that my Sister was around to see it. She would have been so proud, she would have cried, she would have been the loudest voice in the theatre. But I know Joann was there in spirit, she wouldn’t have miss this. Sometimes I envy Jugglers, they can sit there and juggle all these things and make it seem effortless. In real life juggling many things at once is never effortless, it may seem that way at times but it always has its repercussions. As a Juggler if you mess up and drop whatever it is that you are juggling you can just pick them up and start over. Worst thing that happens is your audience laughs at you (ok if you are juggling chainsaws maybe there is a repercussion, but most of the time your safe). In real life you can lose so much.....your job, your life, someone else's life or you sanity. Ok, in my case I don't really have my sanity so that may not apply to me. I am one of those people that people look upon and say hey how do you do that. Many times its because I have to, other times its because I go until I can't go anymore, other times I have not idea. Yes there are times when I life juggler doesn't even know how they do it, or much less that they are. The later is the rub, when you do it so much you don't realize how many things you have going. Usually you don't realize you might have more than you should zooming around until it is about to or when it does collapse. Than when you realize it there isn't anything that you can do about it because if you do to many things or even people could be affected. 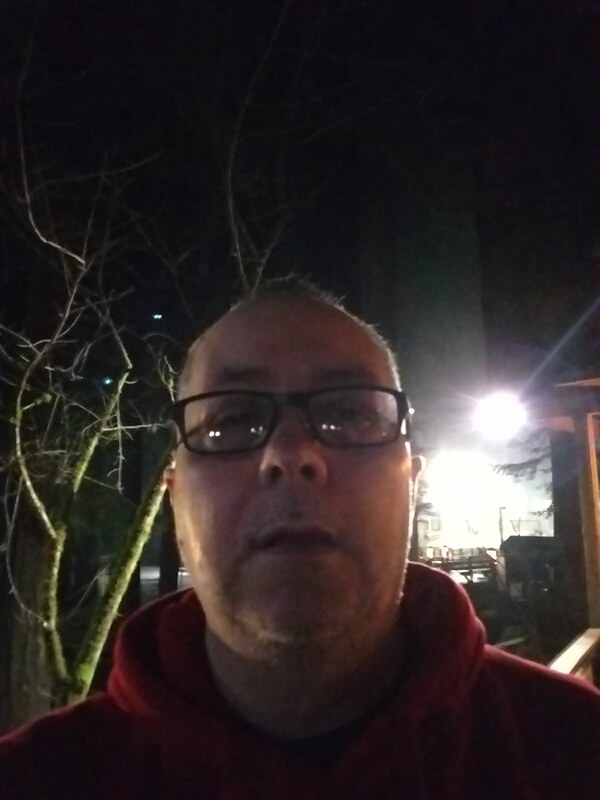 Hmmm...when I started this post I thought I was going to make this big philosophical post, it has turned into more if a self pity rant.........guess that you focus is something else that goes when you are juggling to many things. Anyway if you are going to be a juggler don't be a life juggler, go juggle some balls or bowling pins.